Speed and accuracy: that's the reason why nearly half the largest mining companies use Pix4Dmapper software in their mining workflow. 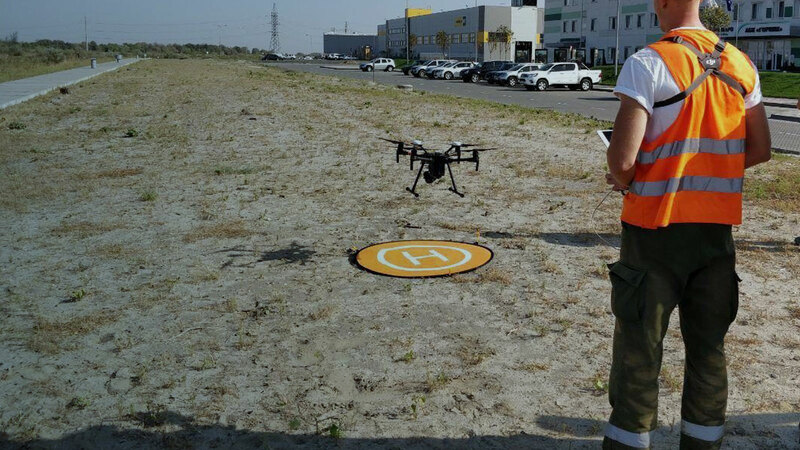 Of the biggest 40 mining companies announced in PWC’s mining report, nearly half of them use either our drone photogrammetry software (Pix4Dmapper) or our construction mapping software (Pix4Dbim) for stockpile measurement as part of their mining workflow. 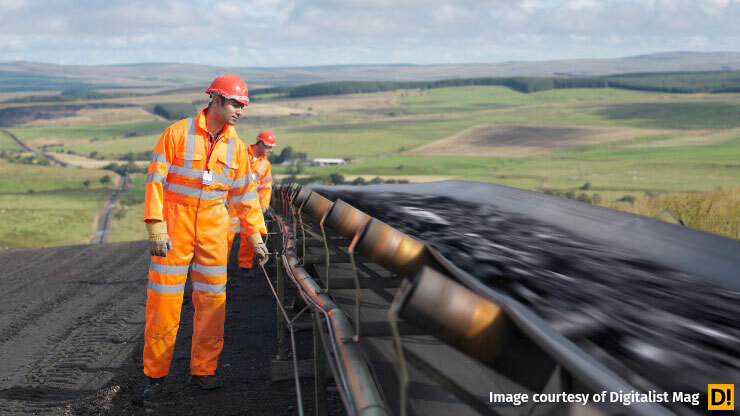 These top mining companies claim that by applying the photogrammetry workflow with Pix4Dmapper, they can achieve measurement accuracies of around 2-5% for their stockpile volumes. 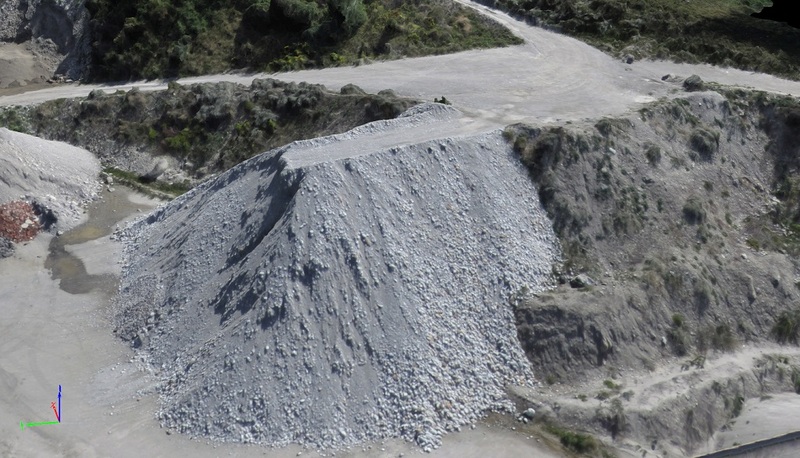 Horizontally, high-resolution photogrammetric results create more precise stockpile models, and thus better volume measurement accuracy than ones interpolated from certain measured points. Volume measurement of the same stockpile in the data sets of (Left) GSD=2 cm (Right) GSD=20 cm. 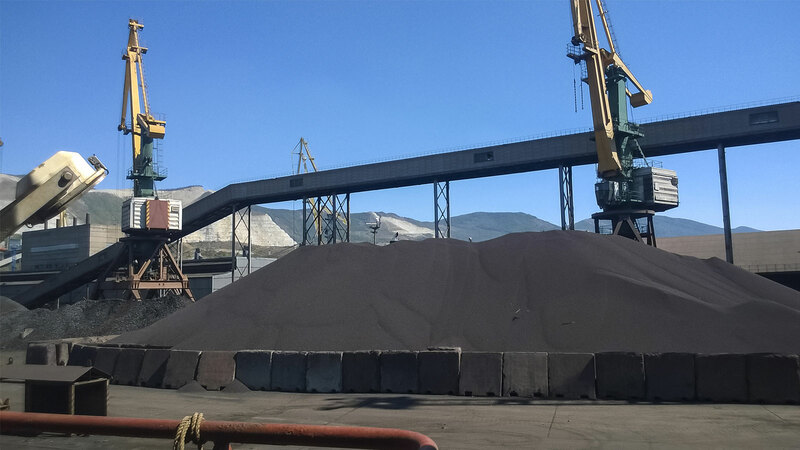 The bottom 2 meter section occupies 48.8% of the entire stockpile volume, while the top 2 meter section occupies only 0.008%. 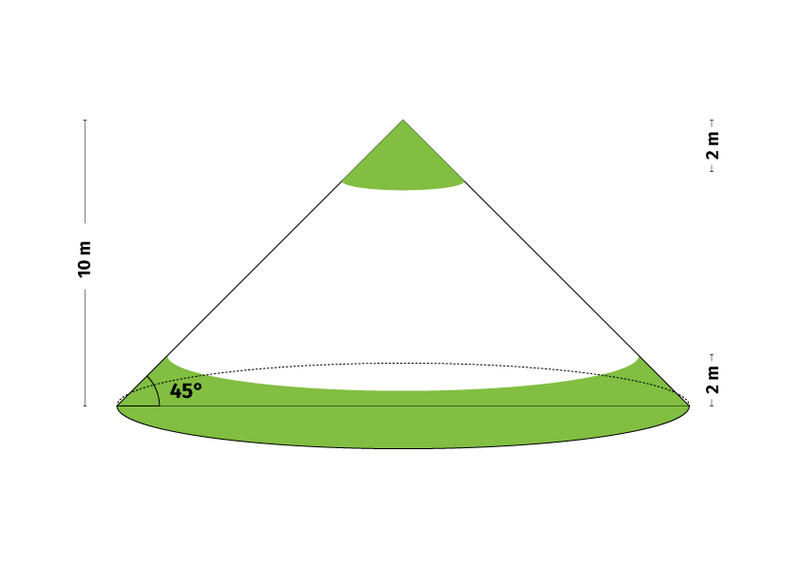 The error of the height values will have much more influence for the bottom flat part than the tip. This also explains how important to well-define the base surface is in order to obtain an accurate volume measurement. 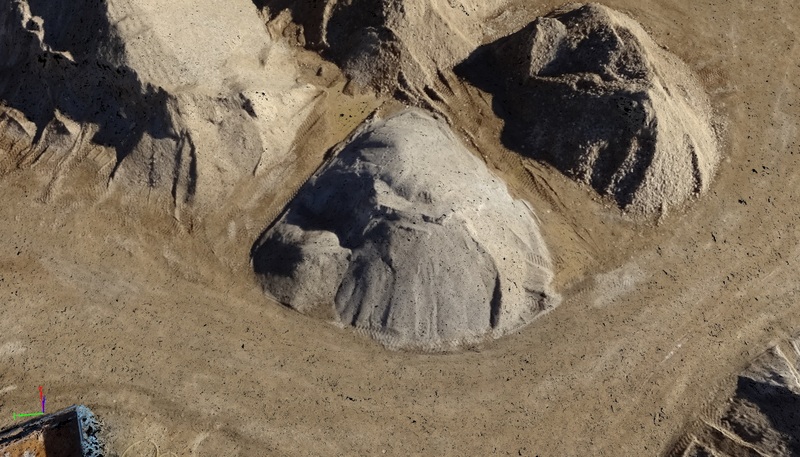 In addition to generating precise 3D models for the purpose of measurements, Pix4Dmapper and Pix4Dbim are used for stockpile measurement because of their ability to customize base surfaces. 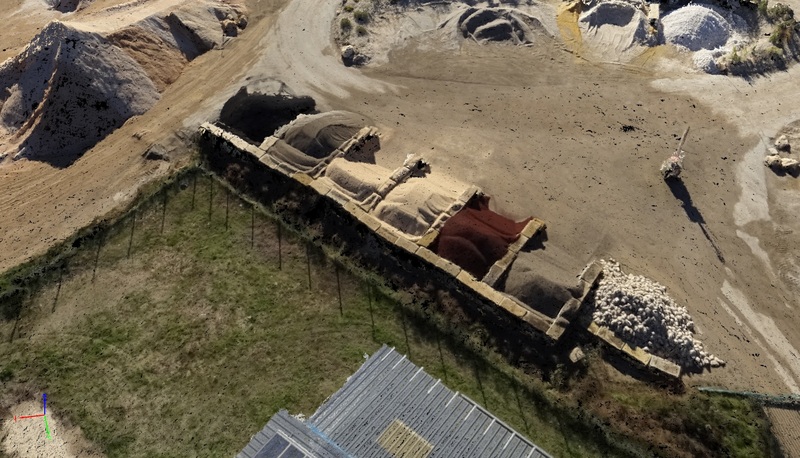 The software provides 6 different base surface-defining options in its volume management module; for more complicated conditions, users can import their own base surface (or ground-surveyed points which form the base surface) and use them as a base to calculate stockpile volumes. Want to learn more about calulating volumes? How to select base surface for accurate volume measurement in Pix4Dmapper.